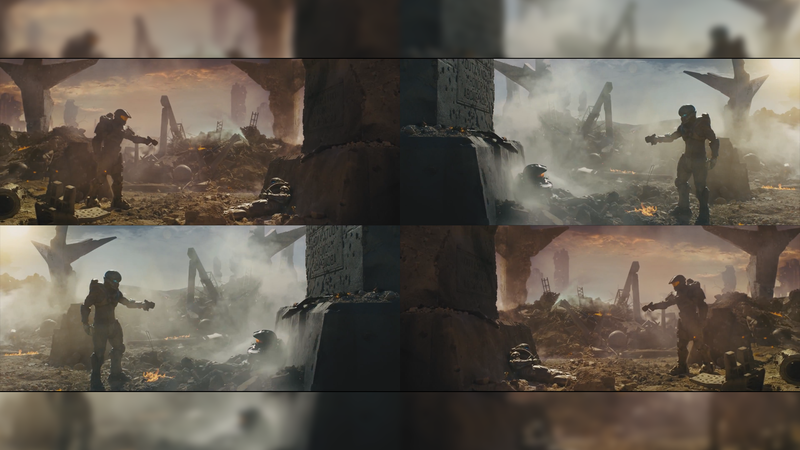 Halo 5: Guardians Live Action Trailer Analysis! Master Chief & Spartan Locke! HALO 5 GUARDIANS Live Action Trailer Breakdown! 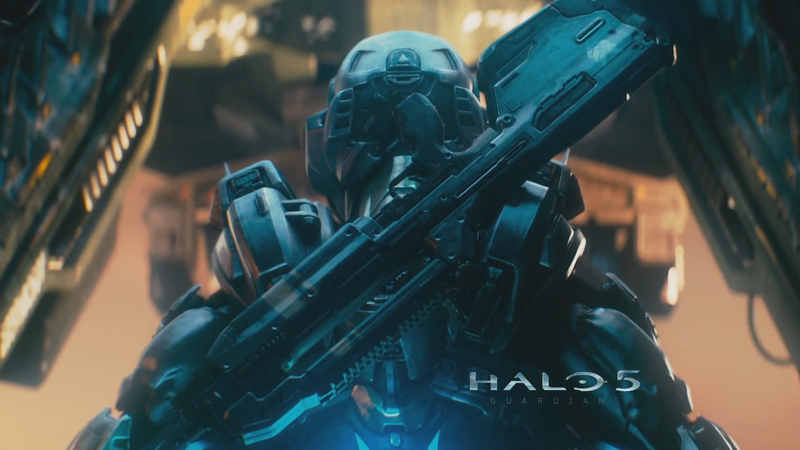 An in-depth look at the Spartan Locke and Master Chief Halo 5 Trailers! Halo 5: Guardians release date was revealed with the release of two live action trailers: one for Spartan Locke and the other for Master Chief! 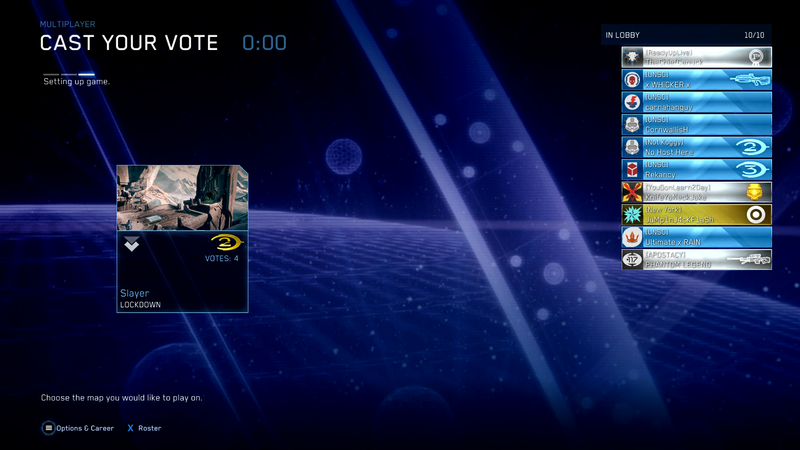 Halo 5: Guardians will launch on October 27th, 2015 exclusively for Xbox One! The hunt begins Fall 2015 with the release of Halo 5: Guardians where the truth is never what it seems. #HUNTtheTRUTH at HUNTtheTRUTH.tumblr.com. Halo 5: Guardians – “Hunt The Truth” Teaser Trailer! 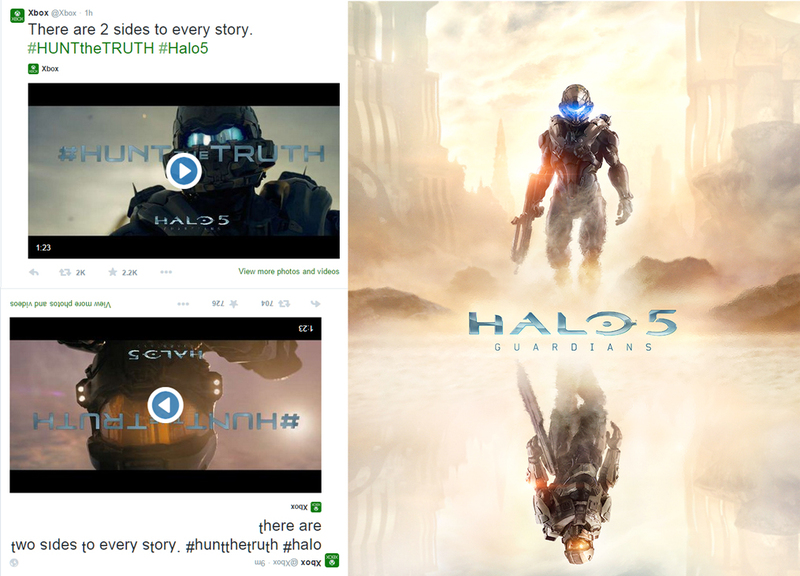 Xbox, 343 Industries, and HuntTheTruth Tumblr have now (officially this time) posted a Halo 5: Guardians Hunt The Truth Teaser Trailer! Halo’s franchise director Frank O’Connor has directed our attention to a Halo 5: Guardians website counting down to 6pm Pacific March 22nd, 2015. The website, huntthetruth.tumblr.com takes you to a mysterious tumblr page featuring the Halo 5: Guardians logo, the hashtag #HUNTtheTruth(Hunt The Truth), and a bullet with the word “Traitor” inscribed. What do you think will be revealed? Perhaps a trailer for Halo 5: Guardians? Only time will tell. 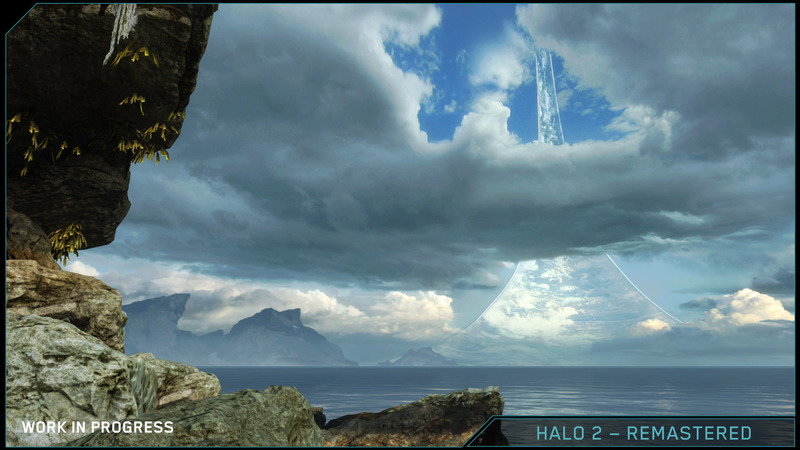 First look at Halo 3: ODST on Xbox One for Halo: The Master Chief Collection & more Halo 2 Anniversary Relic Screenshots! 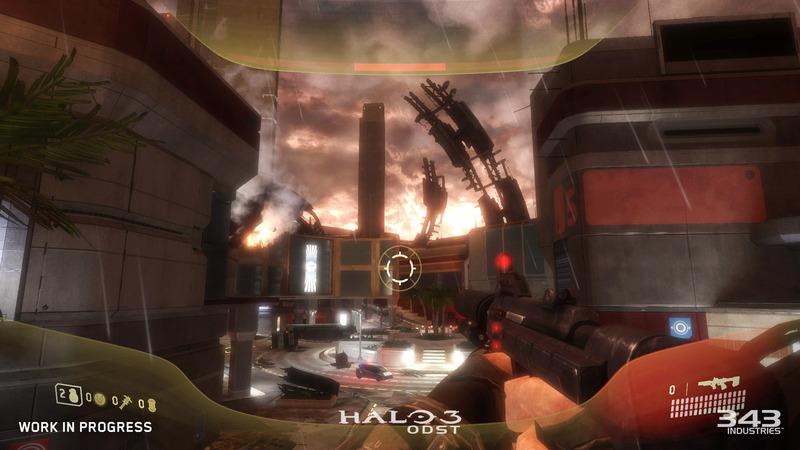 Halo 3: ODST’s Campaign will be free for those who played Halo MCC before December 19th 2014. 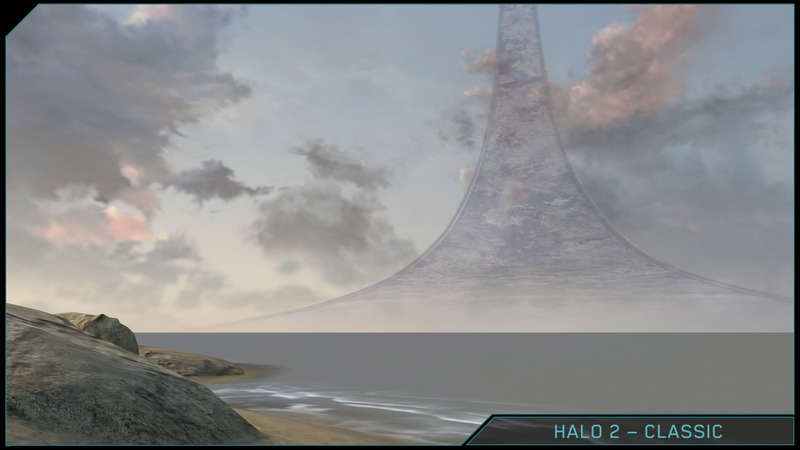 The remastered map Relic for Halo 2 Anniversary will be free for all players. Both are set to release sometime this Spring 2015 – date TBA. No word at this time if Halo 3: ODST’s Campaign will be available for purchase for those who didn’t play during the compensation eligibility period. 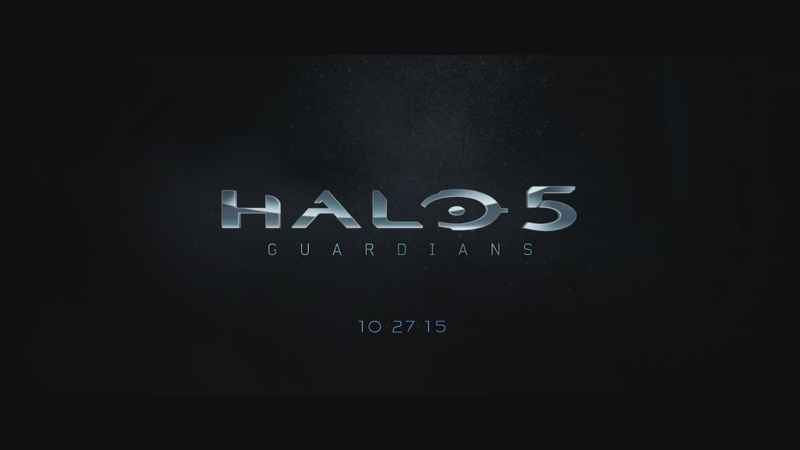 A new, short, shot of Halo 5: Guardians teased in an Xbox One Trailer. Agent Locke appears to be dropping out of a pelican. Halo 5: Guardians – Promethean Phaeton Gunship, Spartan Laser, New Forerunner Enemy, & More! 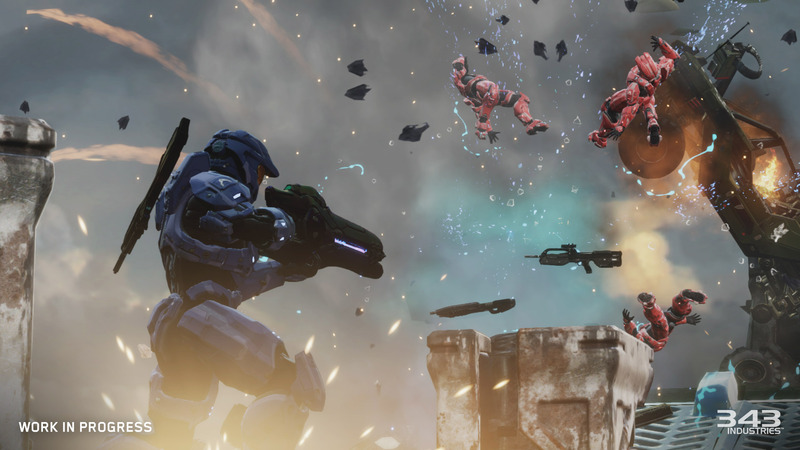 Recap of the news and rumors for Halo 5: Guardians. New Promethean Phaeton Gunship vehicle, Forerunner enemy, Halo 5 Spartan Laser, Agent Locke’s Armor Variant, and more!